KFI Sauces | Delicious indian sauces and chutneys that turn ordinary meals into exotic, flavour filled experiences. Where do I find KFI products? 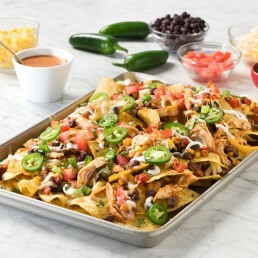 KFI Premium Sauces continue to expand across Canada and parts of the United States. Find the closest grocery store in your neighbourhood that carrys our products. 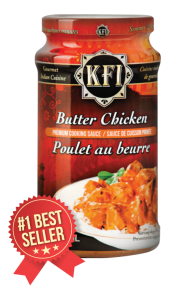 Did you know in a blind taste test, 14 out of 15 senior buyers chose KFI Premium Sauces. 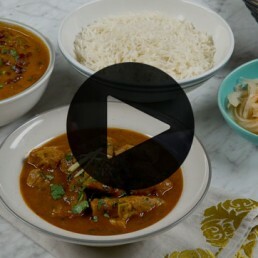 Our Butter Chicken, Tikka Masala, Rogan Josh and Coconut Curry continue to be best sellers. Have you ever wondered what the wonderful assortment of spices are in your KFI Premium Sauces? There's no secret. These traditional ingredients have been used by many generations.